This year I am celebrating my birthday in a very special way. 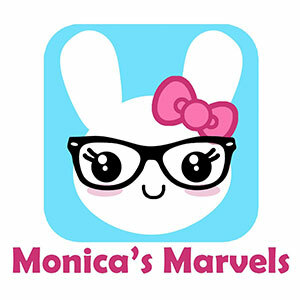 I teamed up with Monica from Monica's Marvels, who is also a May girl, and we decide to organize M&M Birthday Extravaganza! To make it more fun, we invited fellow printable shop owners who joined the party. Result? 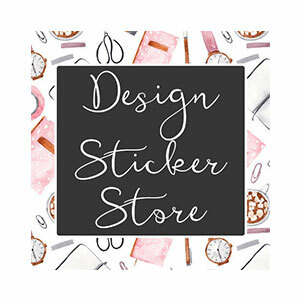 A big printable planner stickers shops sale! When? May 10-13. How? Use code MMBIRTHDAY at checkout. How much off? See the info below each participating shop. 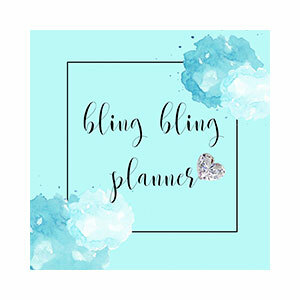 And most of all, have fun shopping!